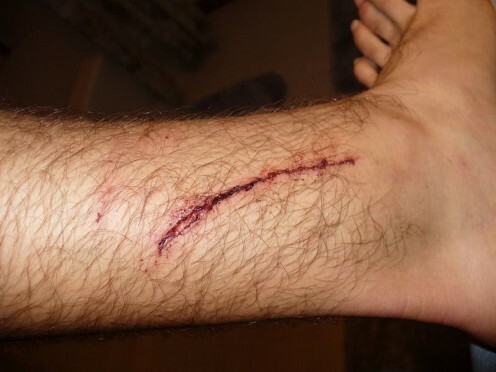 Do you know how to tell the difference between a minor cut and one that is serious enough to require stitches? 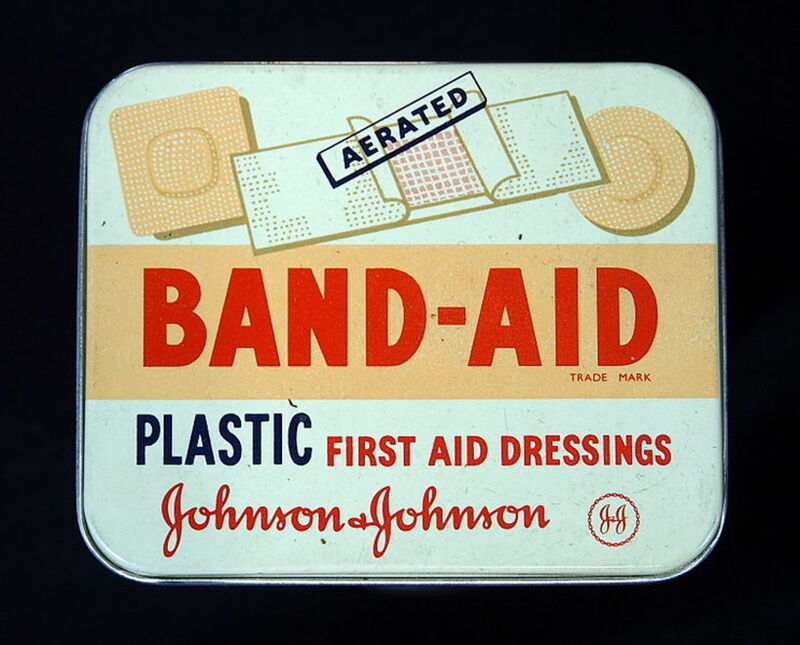 This article explains how to properly clean an open wound. Rubbing alcohol and hydrogen peroxide should never be used. Find out what should be used, instead. 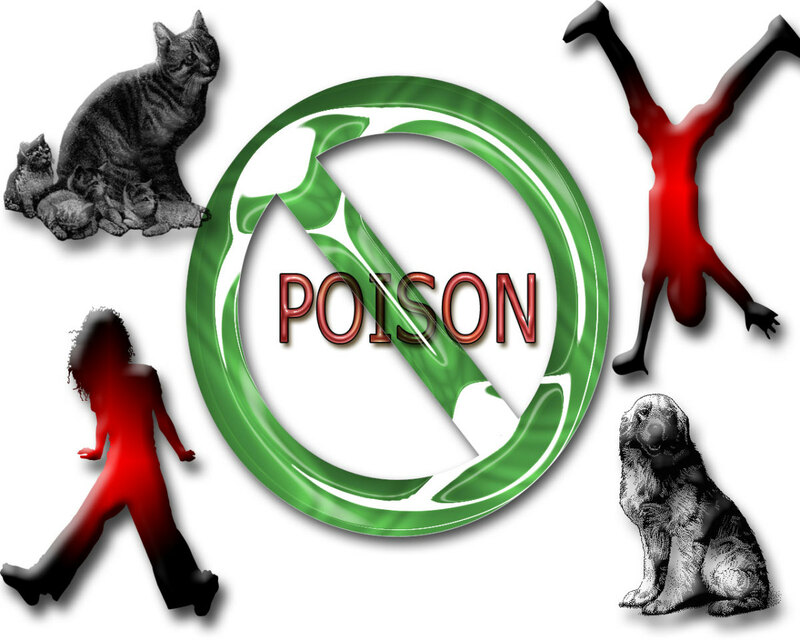 Children and pets are the most vulnerable populations to poisonings. Every year, over one million children are affected globally. Do you know what to do in case of an accidental poisoning? 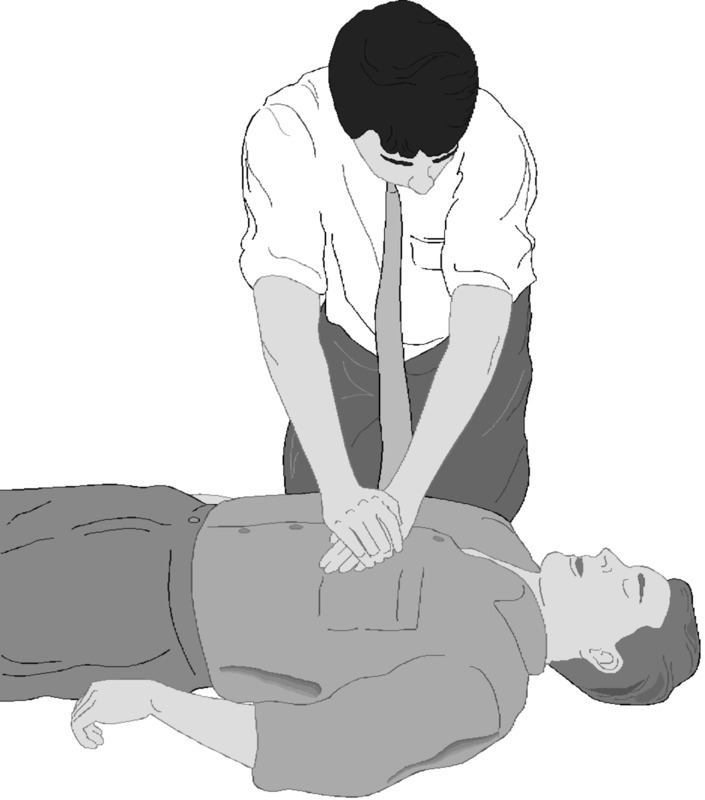 What is the difference between BLS and CPR? Which class should I take to get certified in CPR? 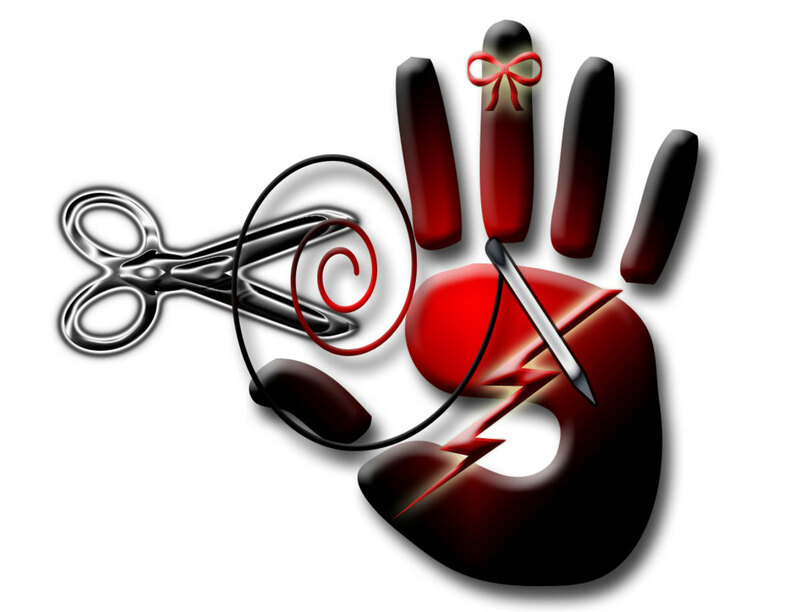 No matter how insignificant you think a cut, abrasion, puncture or burn is, it's always best to give the wound a quick clean. Learn how to prevent infection. 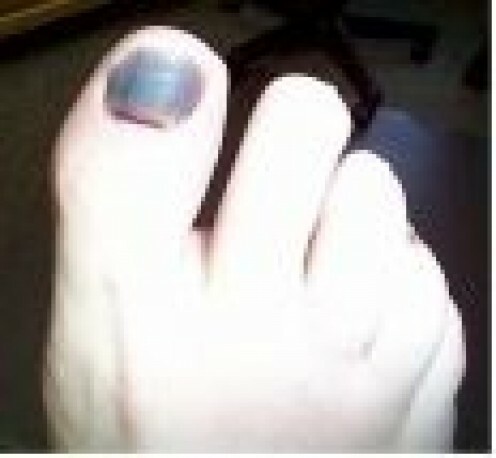 Broken toes can be extremely painful, making it difficult to walk for several weeks. Since only the big toe can be casted if it has been broken, buddy-taping can be a beneficial healing technique. We've all smashed a finger or toe at some point in our lives. Learn how to relieve the pain. Is there a difference between a common hangover and alcohol poisoning? 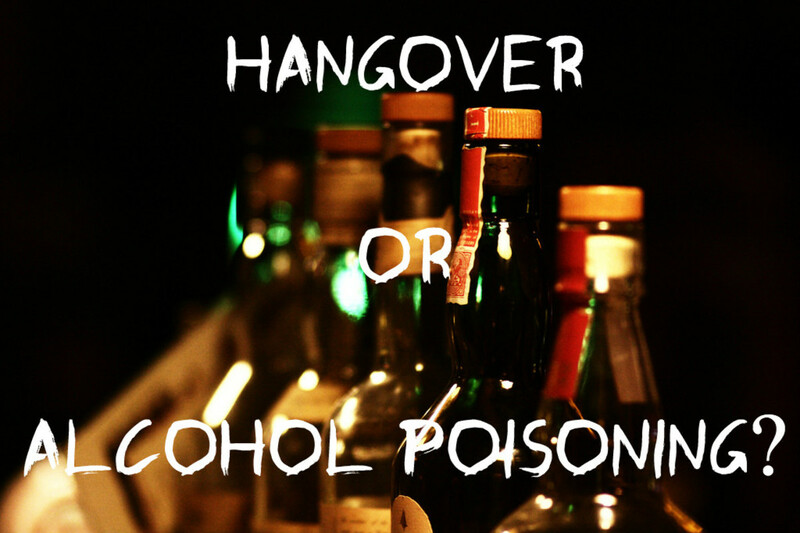 What are the symptoms of a hangover versus alcohol poisoning?